Is your hair too stubborn to grow beyond some level, or does it just break whenever combing or having it blow dried? It is time you thought about stimulating your hair growth. Stunted hair is disgusting to almost every long hair loving person. The struggles in your life to maintain silky long haircuts across all people and therefore, you should not get worried. Human hair is self-growing and does so in cycles every time it is shaded off. It is, therefore, our duty to control how fast it grows once we need it to do so. Typically, your hair takes a natural course; speed and time, in growing to a certain level. At some point, the rate of hair growth reduces. You need to control the behavior of hair at that point if your hair is to continue growing faster. Studies show that human hair grows an inch in a couple of months. It is ultimately possible to fasten this growth to more than an inch in a month. There are several practices that can aid in maintaining the regular health of your hair. The activities are simple to perform and do not require specialization. However, to achieve optimal results, there is need to make the activities a routine. That way, your hair responds accordingly. A good massage is supposed to be accompanied by oils, steaming and warm-pressing your head with a face towel or your fingers. Massaging has neuro-stimulation to any part of the body and thus, just the way massaging the whole body brings optimal operational conditions to it, doing the scalp massage gives it higher appetite to allow hair growth. To perform a massage, you need; warm water, olive or coconut oil, and a soft pressing cloth. 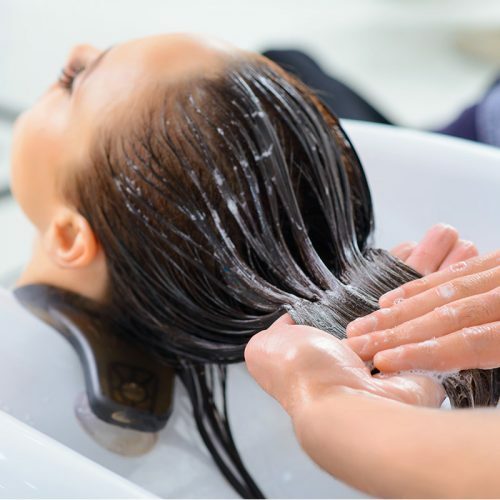 Dip the cloth in the arm water, rinse a little and wipe through the hair until the scalp is in contact with water. You can do so in rows by putting a bunch of the hair side to side, then wipe the exposed part of the scalp. After wiping the scalp, place a few oil drops on your palm, warm them over a heat source and gently touch the scalp along the rows created by putting your hair side to side. Finally, massage the scalp by gently tapping on it. Studies show that increasing amounts of acids consumed may provide the necessary acids needed in stimulating hair growth. 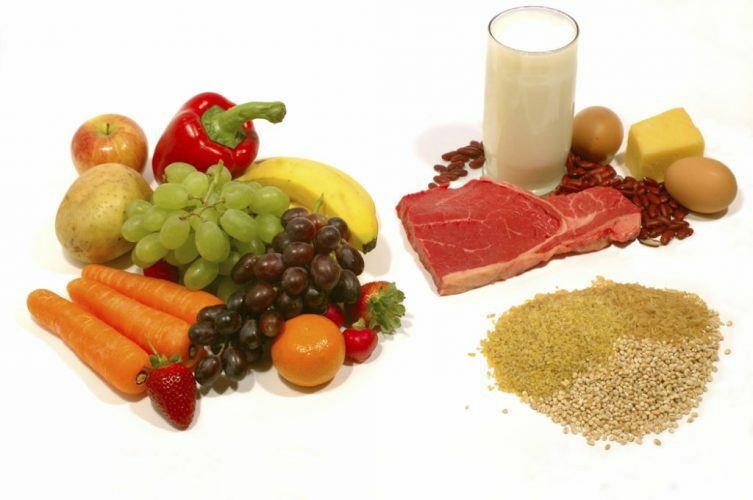 The diet should be balanced to ensure a balance of hormones in the body. Collagen or gelatine contains a lot of amino acids that promote the rate of hair growth as well as maintaining healthy skin. Balancing cortisol, thyroid, and estrogen is necessary for a healthy body. The three hormones cumulatively control metabolism, this, in turn, controls growth and maintenance of healthy hair. 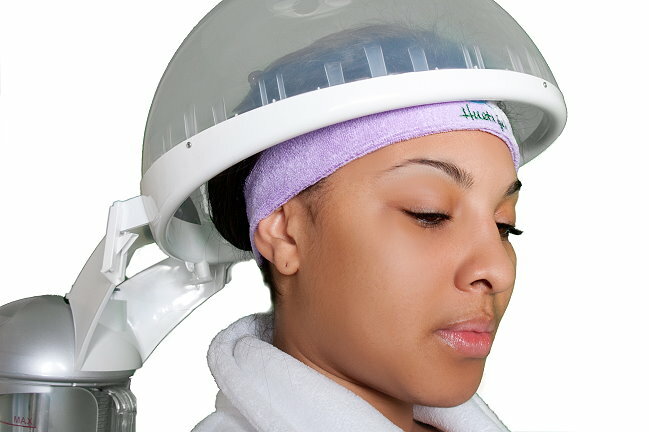 This is a therapy done in the hair for repair, maintenance, and stimulation of hair growth. The therapy is gaining a lot of popularity for its health benefits. It involves the use of different treatment methods, of which most are naturally occurring components. Recently, use of masks of avocado, eggs, ripe bananas, coconut or olive oils and mixtures of these substances has been common. The treatment involves steaming the hair in hot or warm water then applying the mask and letting it for some time to take effect. 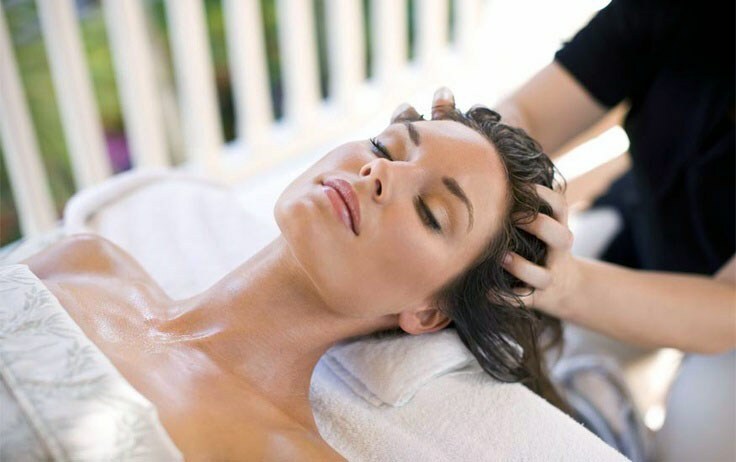 There are some articles written on hair spa treatment, and so details can be obtained from such articles. This may sound a little weird, but if you wanted to obtain a good air circulation within the follicles of your hair, this is the way to go. Scalp exercises are all activities that tense and relax the scalp. There are a couple of these activities; basically, one is raising your eyebrows upwards to the furthest they can, and two, lowering the eyebrows to the furthest possible level. The two exercises relax the forehead and clear tension from the head especially on the foreside where most hair is lost. This practice has to be done on a daily basis. Oxygen circulation improves levels of hormones that consequently help in strengthening hair follicles. Hair styles that pull your hair tightly can pluck out the hair from the scalp. This can make the adjacent hair roots weak. Such styles cause severe breakage of the hair. The best way to let loose your hair is to wear it down. Loose braids can also be done downwards. Finally, relaxed hair style can be maintained by avoiding blow drying. The blower pulls hair as it is pushed by a lot of force. This can cause hair breakage which is the unwanted evil by hair lovers. Long and healthy hair is quite admirable, and so you should work hard to maintain your hair. There are a handful ways of treating your hair. In this article, we are going to explore four of such methods of treatment. Steaming is a very simple process. It does not require expertise, rather keenly follow the whole process as instructed by related-article writers. To perform steaming, fill a lidded pot with hot and not warm water. Place it on a table at a convenient height, gently bend your head into the pot and cover your hair and the plot with a towel. Stay in that position for about 10 minutes. Now take off the lid and let the steam settle in your hair. That simple process leaves your hair soft and bouncy. 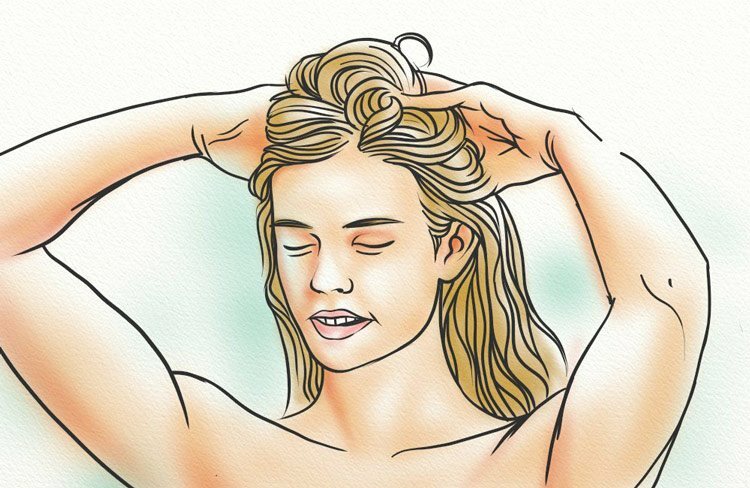 The final process is to squeeze your scalp gently as a massage. 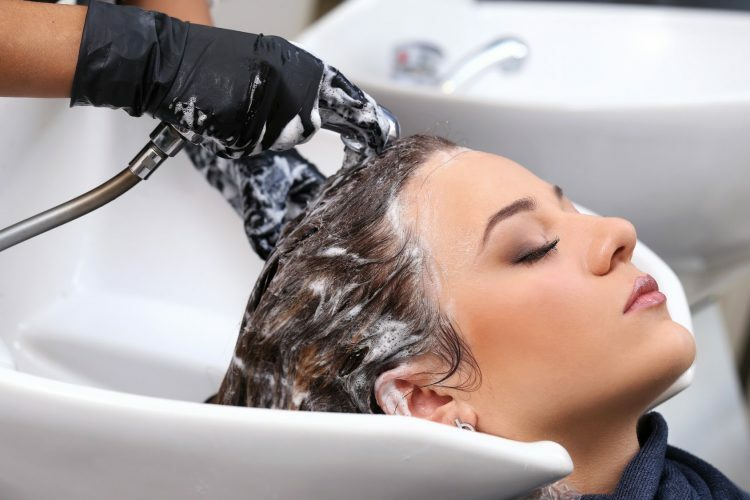 Steaming works by softening the hair when steam embeds itself on the hair follicles. Conditioning is perhaps the best thing someone can do to their hair. 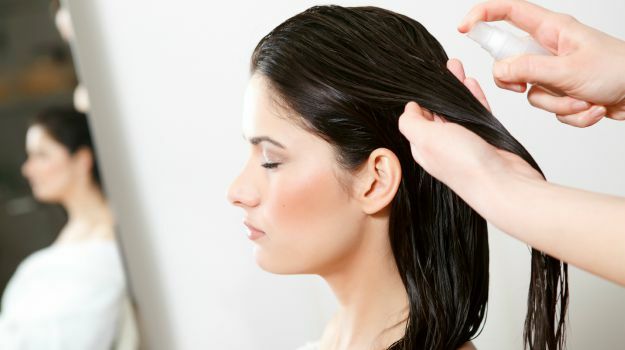 Steaming your hair and leaving it at that point won’t guarantee a week-long good looking hair. That calls for other ways of maintaining the hair at admirable look. Conditioning can be done using a number of kitchen ingredients. Masks of eggs, coconut oil, avocado, ripe bananas amongst other fruits can be used. The underlying concept is that all these fruits contain oils and vitamins necessary for strengthening hair follicles. The vitamins also help stimulate the growth of hair when the scalp is optimally healthy. The conditioning process should be done immediately after steaming before the steam dries off. This means that within 10 minutes of steaming, the prepared masks should be applied and let alone for the stipulated time for it to work. There are articles written on different kinds of masks and how to use them. Conditioners add oils and vitamins, seal the hair from drying and make the hair roots strong as well nourish the scalp. In as much as practicing good health tips for your hair, you may realize that your hair still breaks. This is against our objective of stimulating hair growth. A few practices should be altered or probably, completely changed for positive results to your hair maintenance. In this article, we will discuss a few practises that may come handy. Your hair responds to your body problems just like any other part of the body. If the senses detect that your body is not at its best condition, the hair stops growing. All vitamins, fatty acids, proteins and nutrients in general, which your hair needs in order to grow shall be diverted to other parts of the body. For this reason, instead of hair follicles utilizing the nutrients, they get deserted hence your hair begins to pluck out. Therefore, maintaining a good diet is helpful in maintaining every portion of the body nourished as it is required. Avoid consuming a lot of salt and carbonated drinks. Overworking and ultimately lacking enough time to sleep is a very strenuous activity. Your 24-hour calendar should be divided into three segments. Suggestively, having 8 hours of work, 8 hours of reading and 8 hours of sleep must be followed for a healthy body. Plenty of sleep is a free dose to a healthy body and a balanced lifestyle. Just as mentioned earlier, when the body is not in good condition, the hair senses this and responds by stopping stimulation of hair. Too much stress is known to alter hormonal balance in the body. A good sleep is like a balanced diet although they can’t be substituted. Washing your hair on a daily basis is not an assurance of all-through nice hair. It is worth noting that, as you wash the hair, you may pull some out. If this is done on a daily basis, it leads to losing a great deal of your hair. To prevent this from happening, alternate washing your hair with using a conditioner. Most preferably, wash your hair twice a week and use a conditioner in the rest of the days. The dryer’s heat has a lot of harmful effects to your hair. This means that dry-blowing the hair should be done when it is absolutely unavoidable. Once more, when performing the blowing process, use oils that protect the hair from heat. Moreover, tying your hair into tight hairstyles is avoidable. Such hairstyles pull and even pluck out the hair from the scalp. Straining your hair roots leads to stunted hair growth and brings bad shape to the ends of the hair. In conclusion, all healthy practices on maintaining good hair condition should be optimised by everyone who is interested in the growth of their hair. In this era of internet connectivity across the world, it is good to find out from the internet what people from other regions are doing to maintain good hair through articles and testimonies. A silky, long and bouncy hair is pride to a lot of people especially women and therefore, the practices in this article, and elsewhere can practically help in the stimulation of hair growth if keenly followed. Previous Post:How to make your hair grow faster: fast hair growth products you must buy!